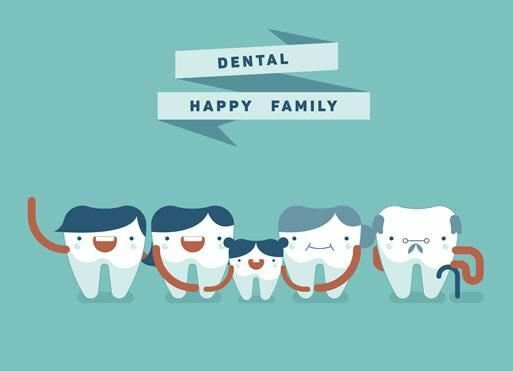 It's important to look after your teeth from as early an age as possible to ensure no major problems in later life. After all, looking after your whole family's health is a key priority for most parents. We provide free adolescent oral health services (OHSA) for patients from school year 9 up to their 18th birthday. So there's no reason to miss out. At your first appointment, an enrolment form will need to be completed to register for free treatment. We'll help you through the steps so that enrolment couldn't be simpler!